Laptops. They are our love and our doom. The instruments we so desperately need in our everyday life. The extension of our beings. But as glued as they are to our every soul, you kind of need some sort of holder of them, if you don’t wish to potentially damage your posture for good. Yes, indeed, laptop stands were invented for a reason, a very good one, and our bone structure will forever be grateful. 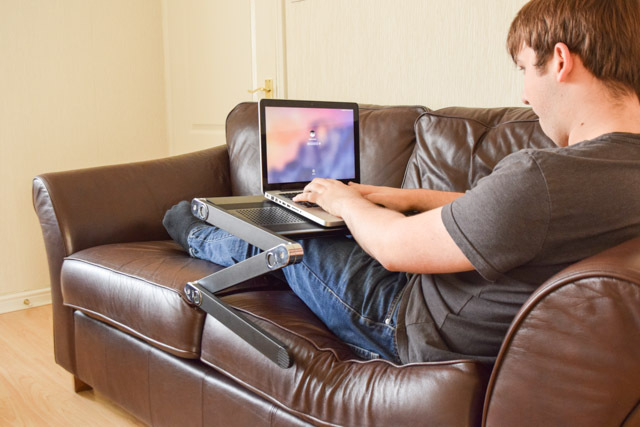 Let’s now take a look at the best laptop stands out there that allow you to dwell on the full comfort of your sofa. 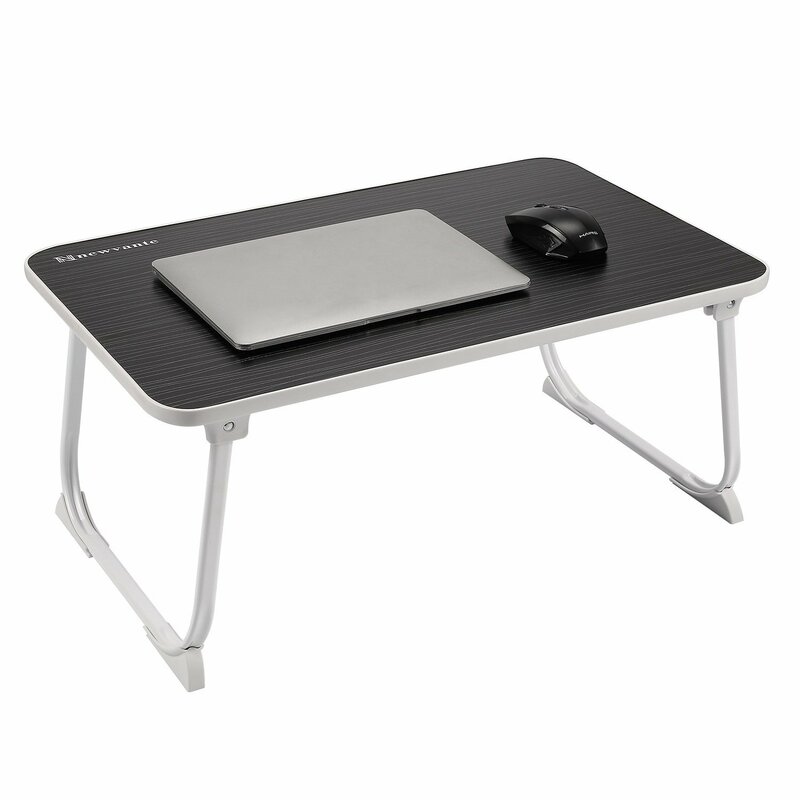 This trusty laptop stand stays true to its name by clearly standing out from the crowd. A how can it not when it has so much to offer? 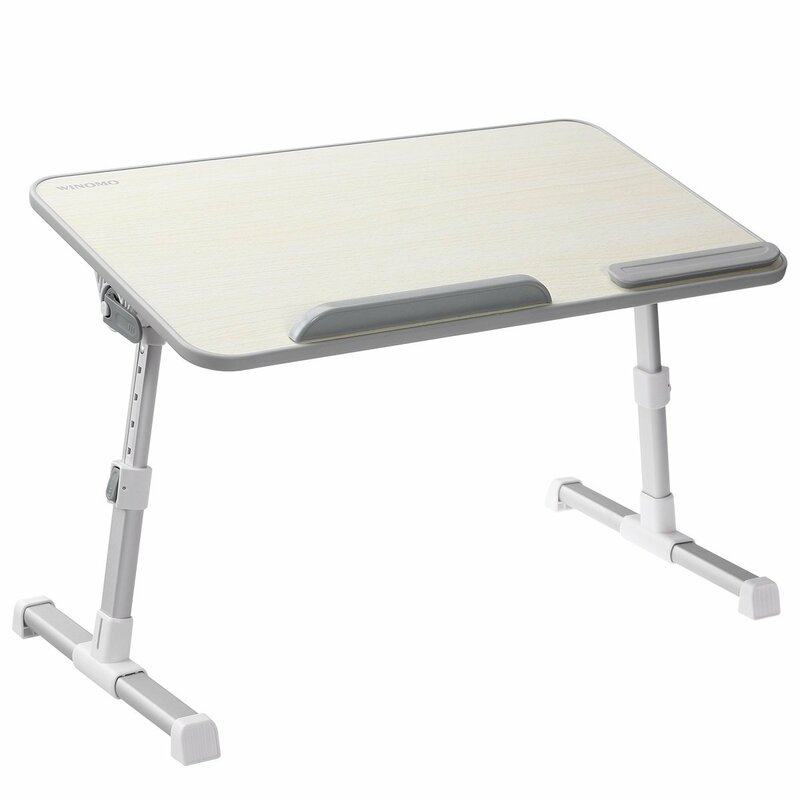 A workstation, a stand for office work, a bed stand, or even a tray for snacks. The producers really outsmarted us here. They just knew people were going to put food on it, so why not include it as a function? That aside, the benefits are outstanding. The health factor that I mentioned before, the light but sturdily built, just to highlight a few. It also helps that it’s portable and quite easy to use. Hard to beat this one on the quality levels. Also a very good option but a little more on the pricey side. That aspect alone is enough to put off a lot of potential buyers. Yet again, if you look for quality, you might as well be ready to pay for it. It has multiple uses, similar to the Avantree and is marketed as being easy to use and with an “outstanding overall quality”. Might seem a bit too on the nose, but a lot of buyers agree, the product proudly maintaining a 4.9 out of 5 stars rating. A sweet bonus is its skid-proof mouse wristband bar. It makes working with a mouse a lot less annoying. 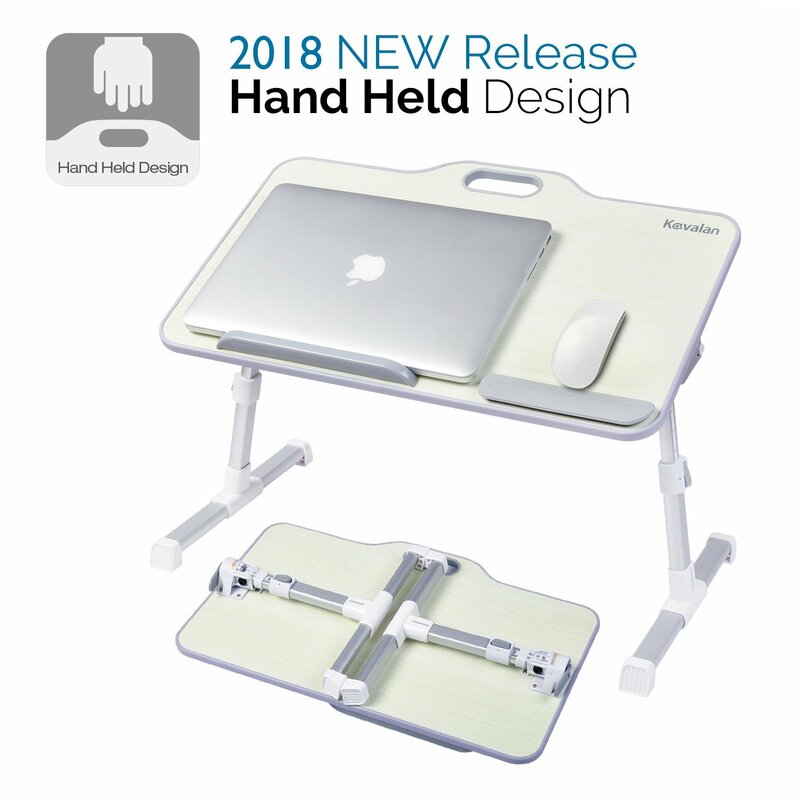 The multiple use function seems to be all the rage these days because I can’t seem to find one laptop stand that loves to ‘change jobs’. It had a smart design that allows you to carry it everywhere with you, without taking up too much space. It adjusts to your desire, the quality is top notch, and you have the possibility to return it in 30 days if you’re not satisfied, “ no questions asked” they promise. That’s always nice to know since the worst fear of the buyer is ultimately not enjoying the product and losing his money. By now you already know what’s the general offer out there. Still, some aspect may attract you more than others. Judging by its reviews, this stand is greatly loved by its users. And if you look at it, you’ll quickly see what distinguishes it from the other good quality stands on the market. The design. The “Rosewood” color is extremely pleasing to the eye, giving it a subtle classical aura that a lot of people love. You probably know by now that it’s multifunctional. And versatile too. With locking mechanisms in place it allows you to put even your book on it, for the old timers that still prefer written paper over PDFs, or to simply hold your laptop and mouse in place. 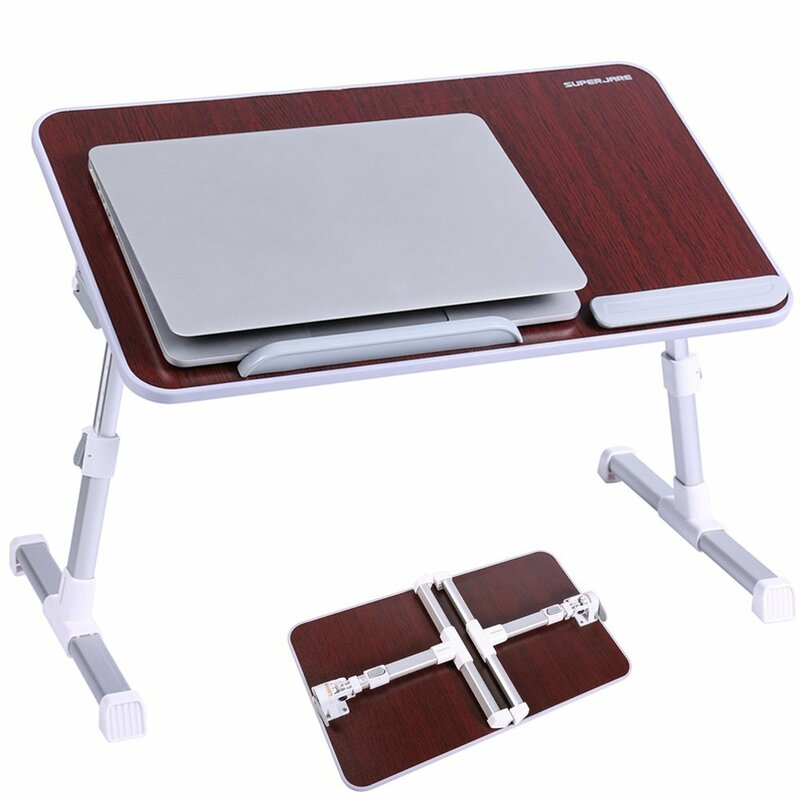 Money Back Guarantee and warranty included, there are really few close to no reasons why you should not go for this stand, especially if you’re an admirer of modern and stylish designs. It’s hard to stand out with all those products out there, ready to adjust to your desired position, made of the best quality materials that money can buy. But this product knew how to put its mark on the Laptop Stand History. It’s size. Yes, folks, it’s finally here. 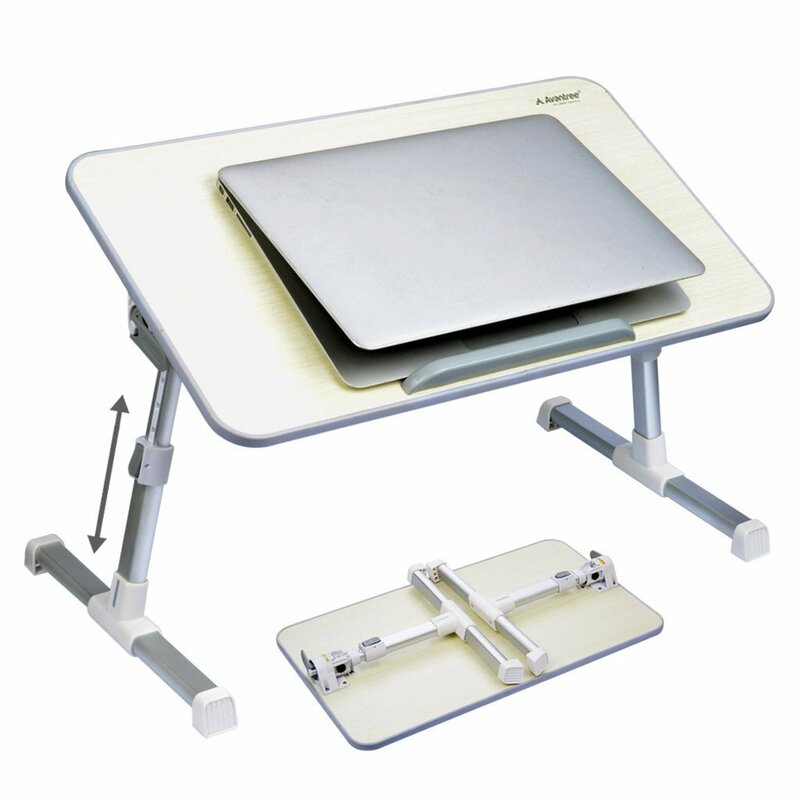 The large laptop table you’ve waited for so long. With measures of 23.62×14.99 inches, it can tackle most anything, though its mainly targeting students. Multifunctional, portable those are self -implied already. Small bonus: it’s apparently very easy to clean. A stain free laptop stand. Oh, the wonders of technology. I hope we gave you some basic understanding of what those products usually offer, and why would they be beneficial for you. Think how good it will be, by the end of the day to relax on the couch and eat, read your book, or even put your laptop on that new shiny multifunctional wonder.